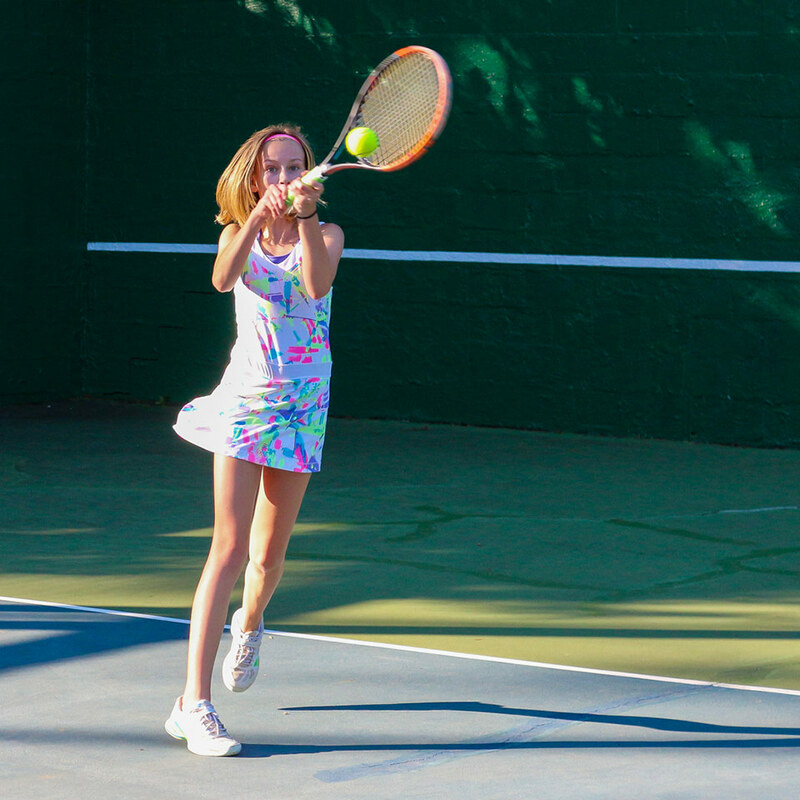 Our world-class tennis programs were designed by our USTA Elite Certified Tennis Professional, Alina Ackenbom. For campers who want to learn the sport of a lifetime or experienced players who wish to take their game to the next level. Every morning campers join in the fun with instructional activities and games designed to help each player enhance their skills, increase their self-confidence and make new friends. 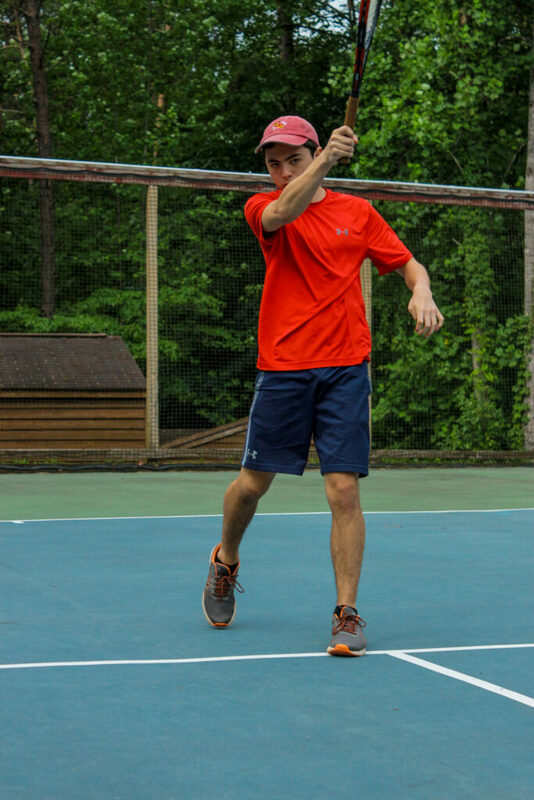 Our coaches are dedicated to helping each player improve the fundamentals of their game as well as their on-court movements and match play. Our Friday tournament is a non-elimination event open to players of all levels. The event is designed to teach players all aspects of tournament play including mental fitness and good sportsmanship. 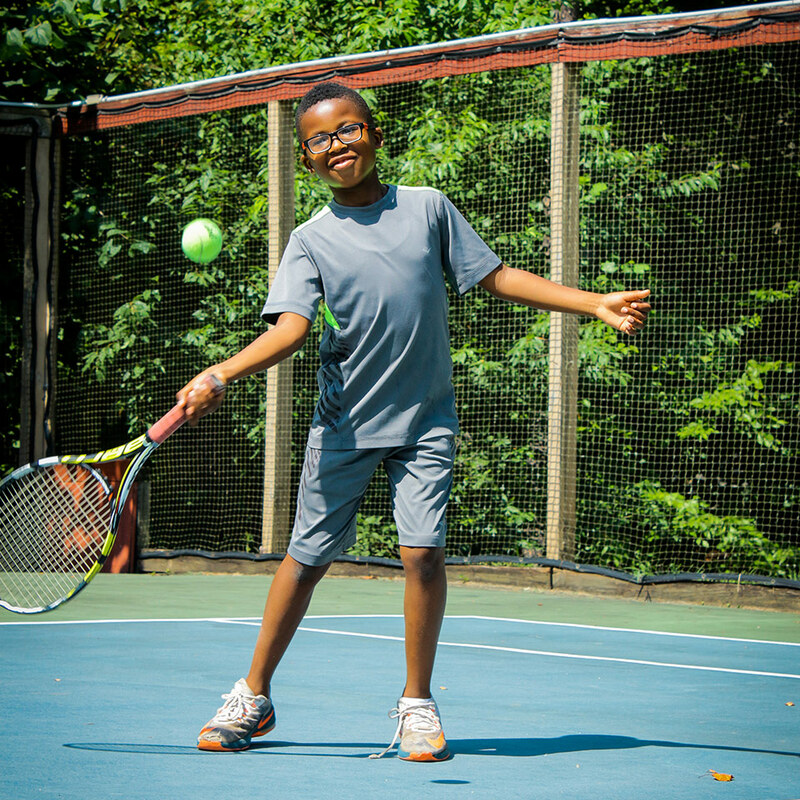 Interested in local tennis lessons during the summer? 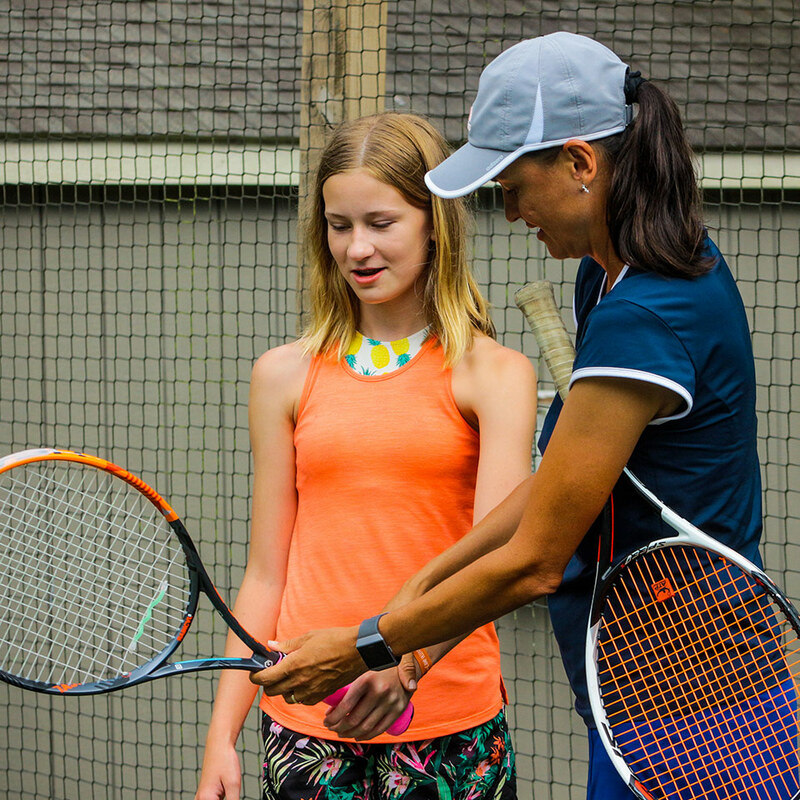 Alina Ackenbom, camp co-owner and Elite Certified Tennis Professional, has over 20 years’ experience teaching tennis to children and adults of all levels. Growing up in Russia, Alina competed in numerous tournaments and was ranked in the top 10 juniors for many years. After graduating from UFA State Pedagogical University with a Masters Degree, Alina moved to the US and joined the Camp Friendship family. Over the years, she has helped many junior players become successful high school and college players. Many of her students have competed and won championships in USTA tournaments. 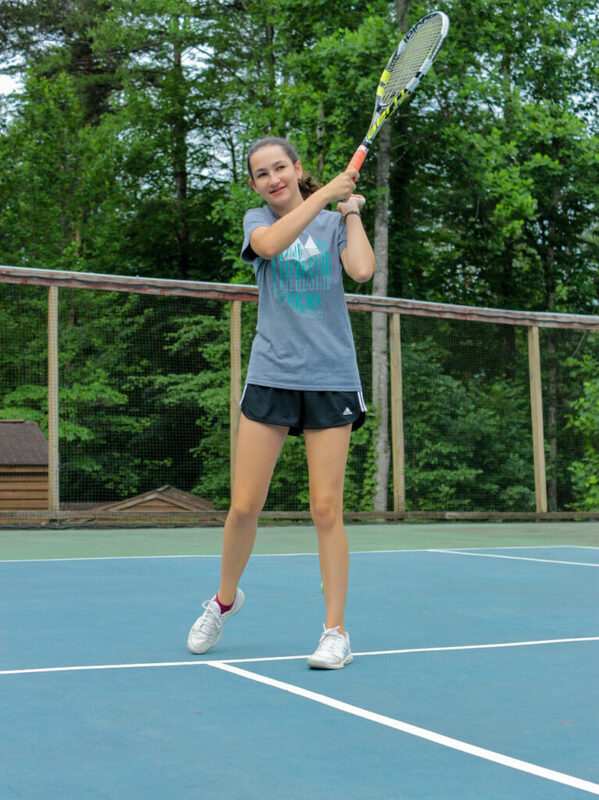 Alina believes that through working with children on the tennis courts she is able to teach them tennis skills as well as many important life skills. Alina has over 20 years’ experience teaching tennis to children and adults of all levels. Growing up in Russia, Alina competed in numerous tournaments and was ranked in the top 10 juniors for many years. After graduating from UFA State Pedagogical University with a Masters Degree, she moved to the US and joined the Camp Friendship family as Owner and Executive Director. Over the years, Alina has helped many junior players go on to become successful high school and college players. Many of these students have competed and won championships in USTA tournaments. 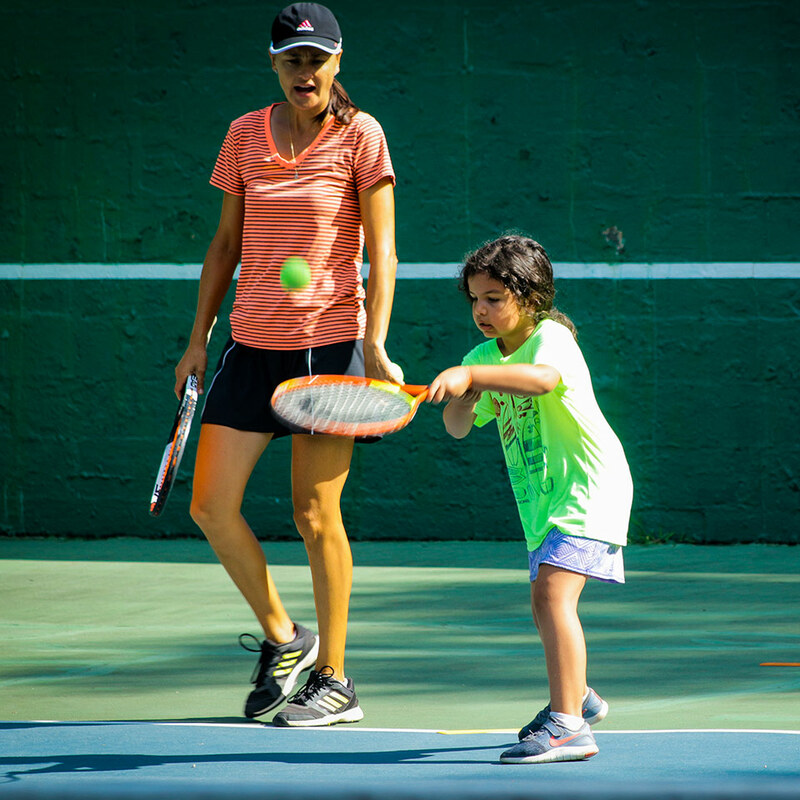 As many of her students will tell you, tennis lessons with Alina are not just about tennis. 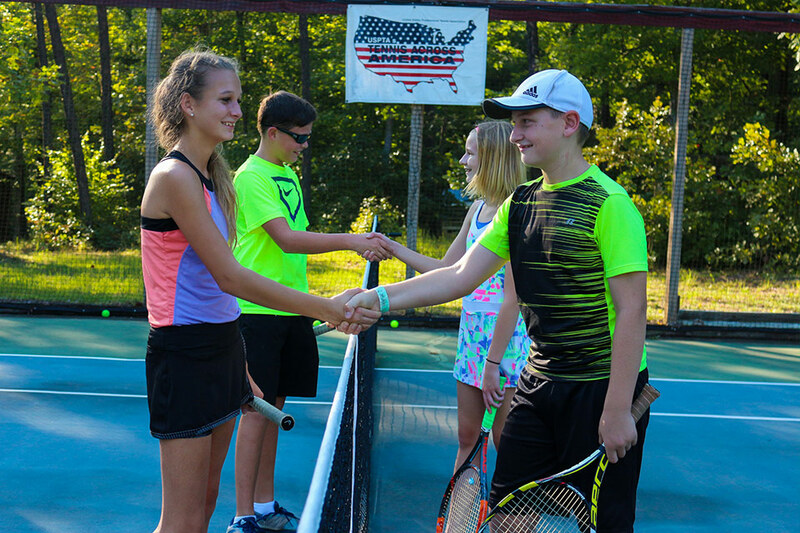 Alina’s passion for youth development extends beyond the courts, with a focus on teaching good sportsmanship, mental stamina and other valuable life lessons that students can apply both on and off the courts.